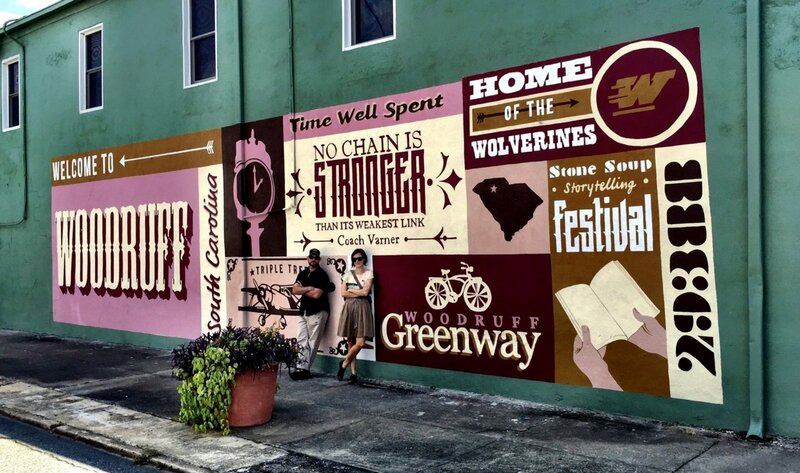 New Growth is Coming to Downtown Woodruff - News on upcoming growth for Downtown! 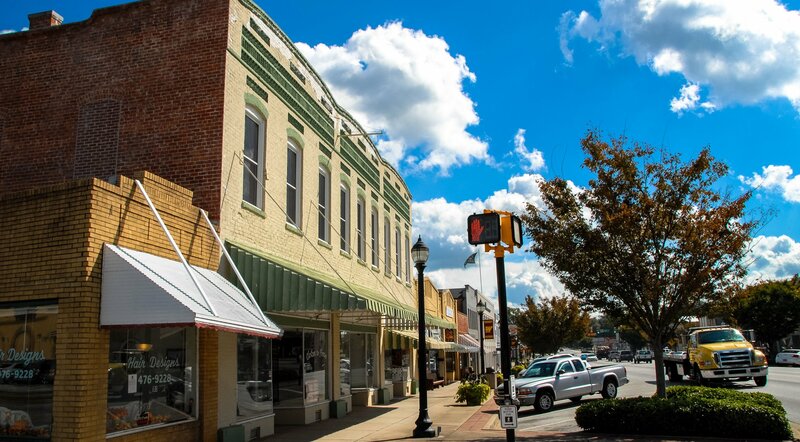 In the heart of Upstate South Carolina, Woodruff, South Carolina is the perfect place to build a business, a career or a family. 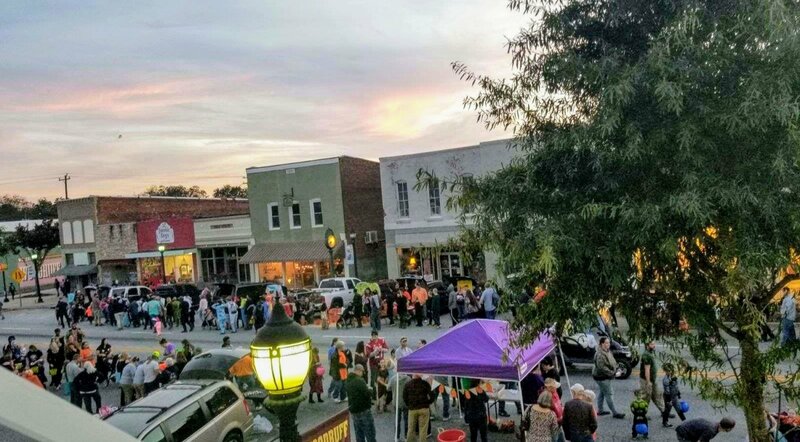 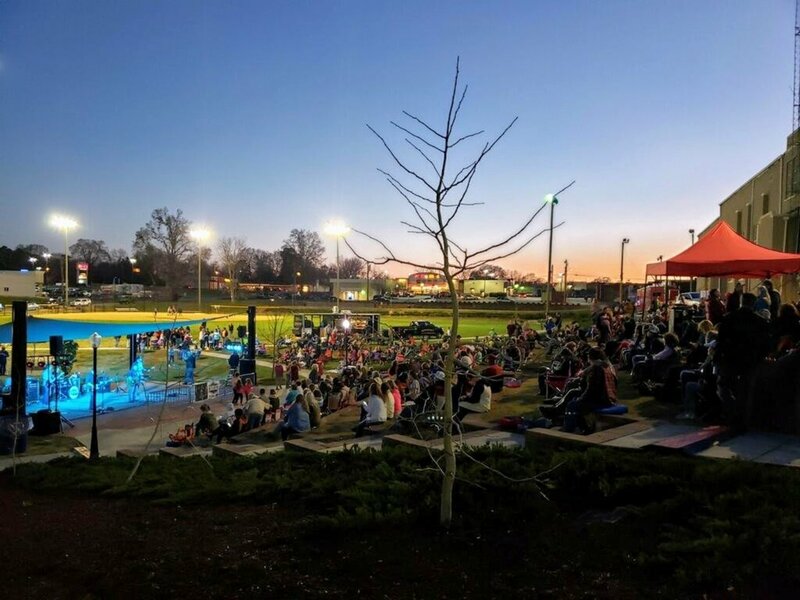 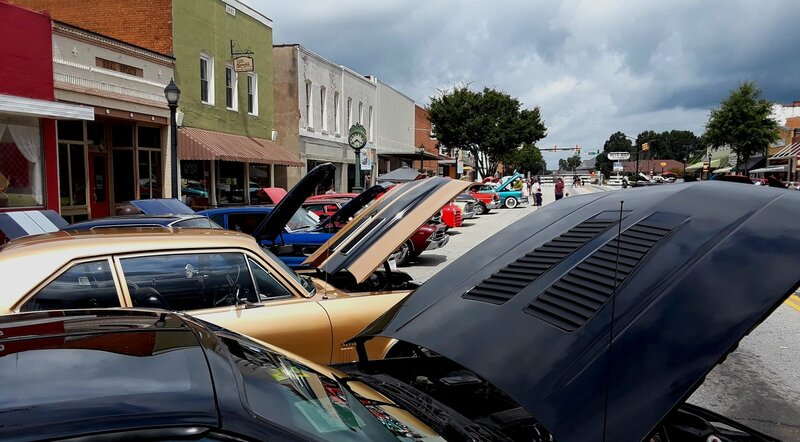 Woodruff is an affordable, vibrant community that combines a small-town lifestyle with access to all that Upstate South Carolina has to offer.